The tentative number of seats available in each specialization/subject will be available at the RUHS website (www.ruhsraj.org). 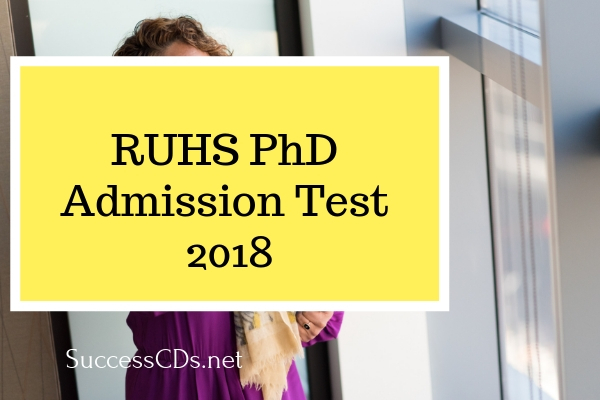 The number of seats may increase or decrease as per availability of supervisors; the exact number shall be notified on the website of RUHS at the time of choice filling. Part II: Interview 10 marks. The online application form fee is non-refundable, non-transferable and non-adjustable. Any plea in this matter will not be entertained.